Shaw Academy has launched an equity crowdfunding campaign on Crowdcube in a bid to raise €2.5 million (£2,194,000), in the largest equity crowdfunding campaign to date for an Irish company. The funding will be used by Shaw Academy to support its next phase of rapid expansion. Irish-owned and employing over 180 staff at its two main locations in Dublin and in Bangalore, India, Shaw Academy’s mission is to provide great education accessibly and affordably for everyone. The company teaches more than 250,000 new students every month on subjects such as marketing, technology, creative, business, wellness and finance and provides provide a professional diploma accredited by the European Qualification Framework for just €39 a month. A high proportion of investors into Shaw Academy via Crowdcube are students on Shaw Academy’s programmes. Last month Stephen Murphy, former CEO of Virgin Group, joined the company as chairman. Shaw Academy’s fundraising pitch on Crowdcube can be found here. For Crowdcube, working with Shaw Academy marks a milestone as it grows its operations in Ireland, where Darren Mulvihill, Crowdcube’s Equity Fundraising Manager is working with other Irish companies looking to raise funds. 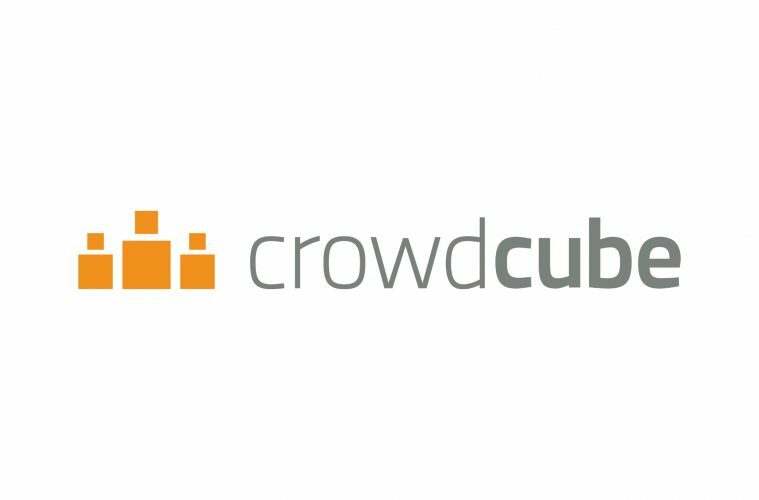 Since Crowdcube was founded in 2011, the funding platform has helped over 575 companies successfully raise growth capital, with over £345 million having been invested on the website to date by a crowd of over 430,000 registered investors. Sugru, a London-based business founded by Irish entrepreneur Jane Ní Dhulchaointigh, has raised just under £5 million on Crowdcube, while Blanco Nino, the Dublin-based producer of authentic corn tortillas, raised just over £120,000. Crowdcube has launched 70 pitches in the third quarter of 2017, three times more than the same period last year. The momentum has been kept going, with 42 pitches launched in September alone and 13 launched in the third week of the month, a Crowdcube record. In total, members invested £25.6 million in all pitches in the past quarter, with 31 successful raises closing to investment. Seven businesses which raised £1m or more. Crowdcube’s iOS App, launched exactly a year ago, has generated over £5.6 million in investment since launch, accounting for one in three investments on Crowdcube. By the end of Q4, Crowdcube plans to launch the Android App as well.